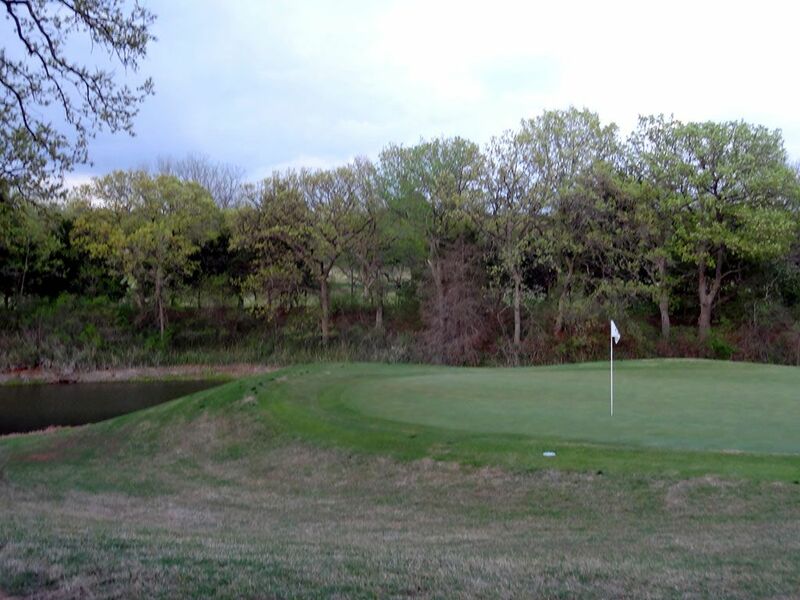 Course Website: Official Website - Visit Karsten Creek Golf Club's official website by clicking on the link provided. 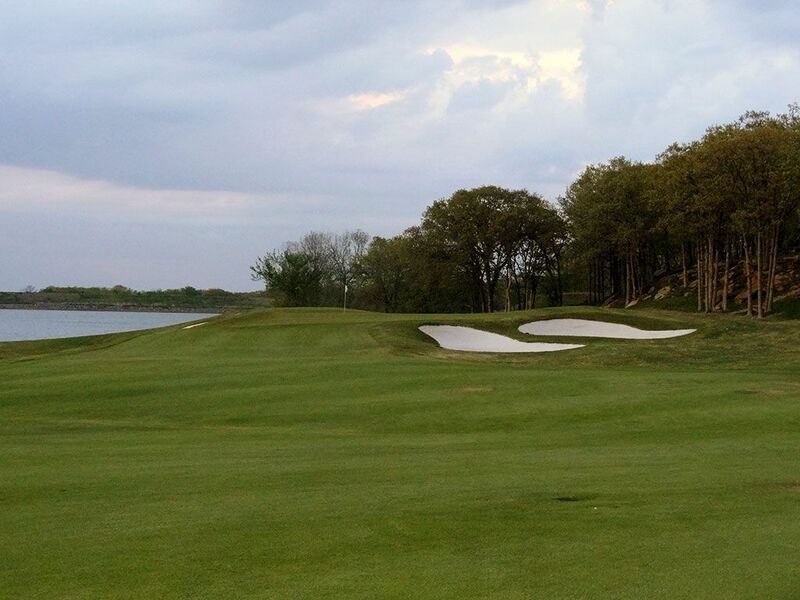 Accolades: Ranked 2nd in Oklahoma on Golf Course Gurus' Best in State list. 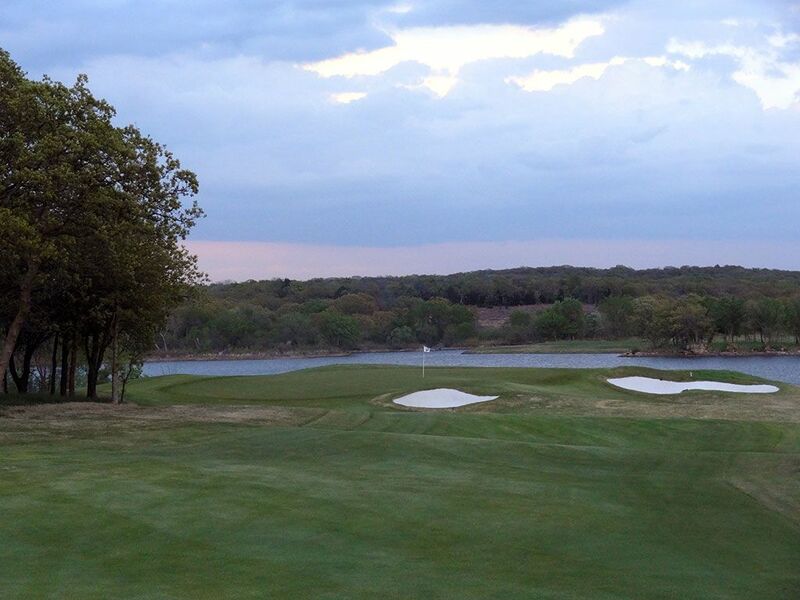 What to Expect: For many years Yale and Stanford laid their claim on having the best collegiate course in the country. 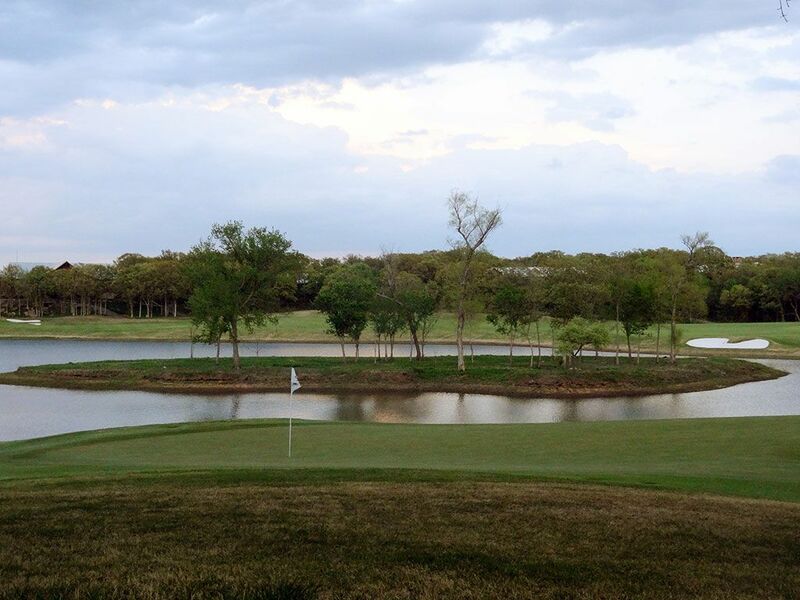 When Karsten Creek opened as the home course of the Oklahoma State Cowboys, rumblings quickly emerged that their might be a new king of the NCAA ranks. 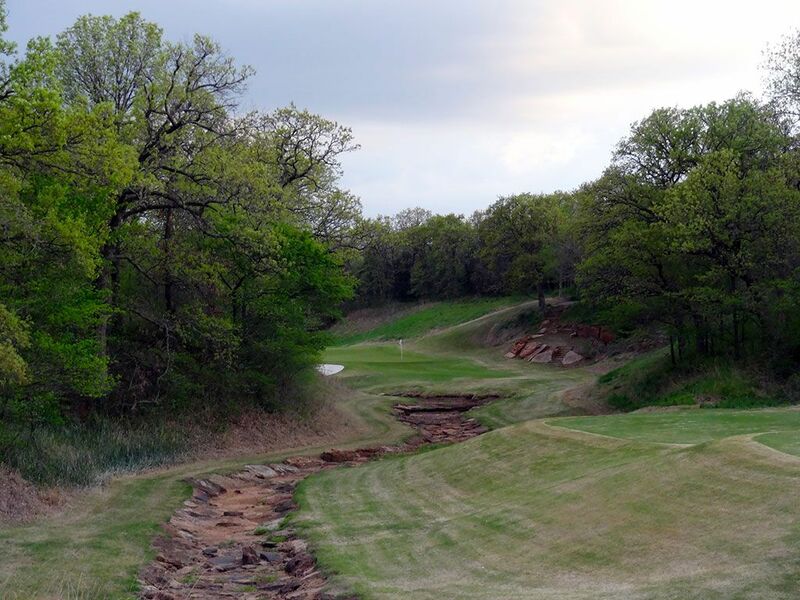 The Tom Fazio design located on the edge of Stillwater is one of the most challenging tests in the South and one of the highest touted public courses in the country. The course features several changes in elevation throughout the routing that boasts zyosia fairways carved through the majestic oaks and around Lake Louise. 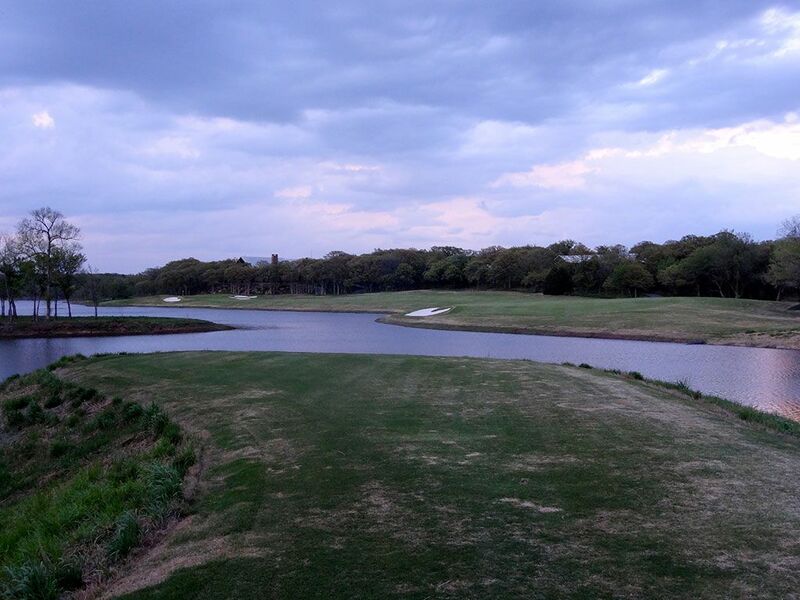 In typical Fazio fashion, the finishing holes are some of the most dramatic on the property as they play around the lake and offer sparkling views. 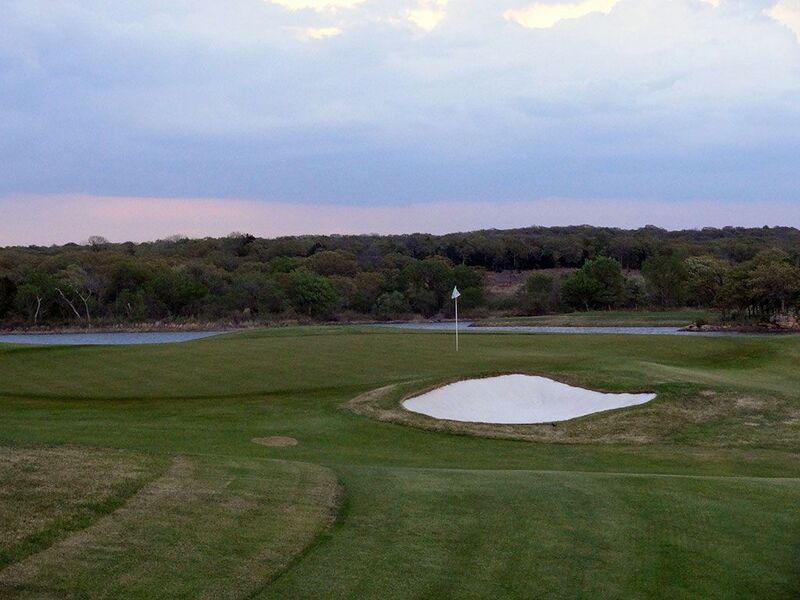 At $300 round Karsten Creek represents one of the most expensive golf experiences in the country and certainly the most expensive collegiate course. 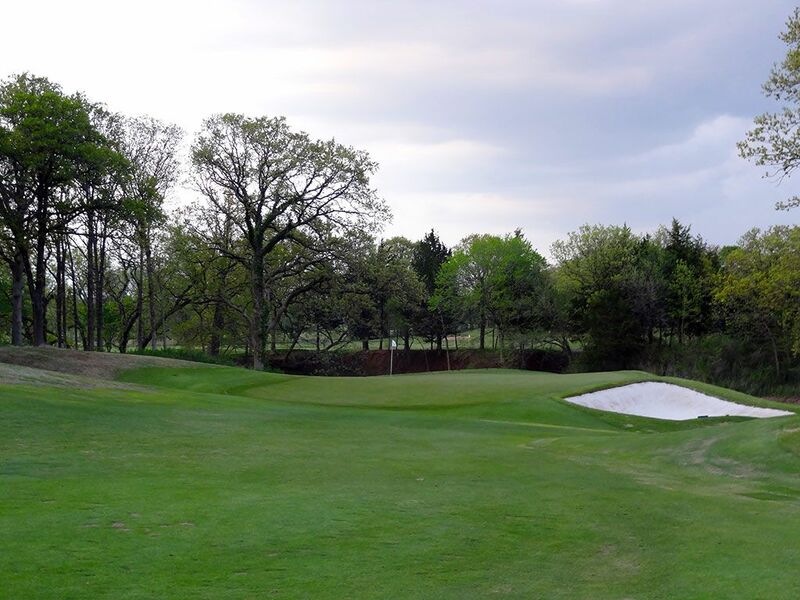 There are certainly more top end private Fazio designs then public so it is worth teeing it up at Karsten Creek when given the opportunity, but it would be difficult to justify that hefty of a green fee much more than once. 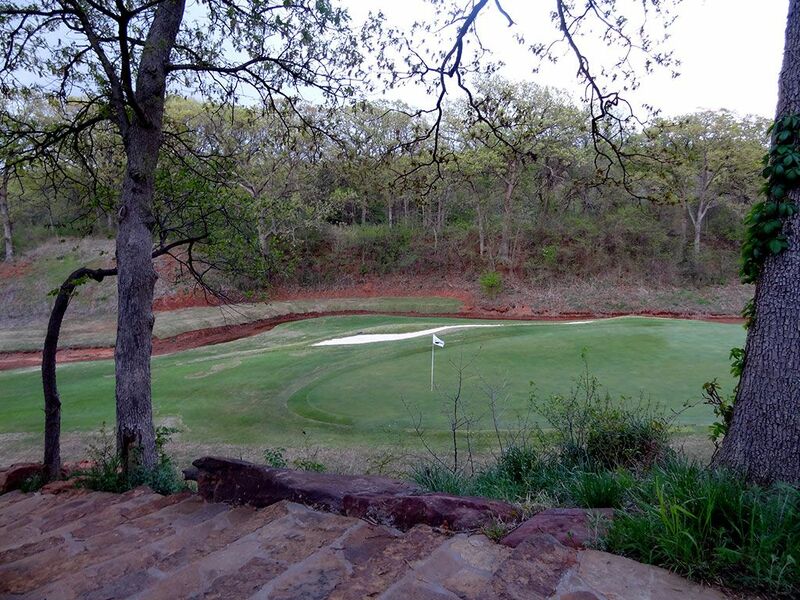 Signature Hole: 11th Hole – 209 Yard Par 3 – Not only the most recognizable hole at Karsten Creek, the 11th is one of the most memorable par threes in the state of Oklahoma. The hole plays from an elevated tee box to a green tucked in next to a hill and behind a rock laden water hazard. With little room for error, this one-shotter is a virtual do-or-die situation where heroes and goats are made. 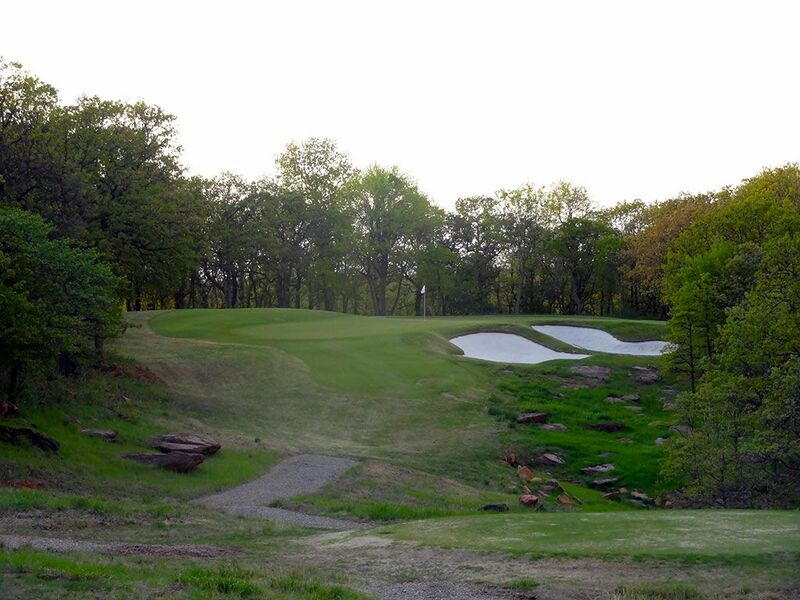 Best Par 3: 7th Hole – 206 Yards – The uphill 7th doesn't look like it sits much higher than the tee box, but when half of your foursome comes up short you will quickly become a believer. The green features a false front and a pair of deep bunkers on the right that will make successfully getting up and down from a challenge. With rocks peppering the ground to the right of the bunkers, you don't you want find yourself there although they add some aesthetics to the hole. Best Par 4: 16th Hole – 471 Yards – The acclaimed finish to Karsten Creek begins with this scenic par four that play down to Lake Louise. The green is protected by trees on the left, a small bunker in front, and a larger bunker on the right. 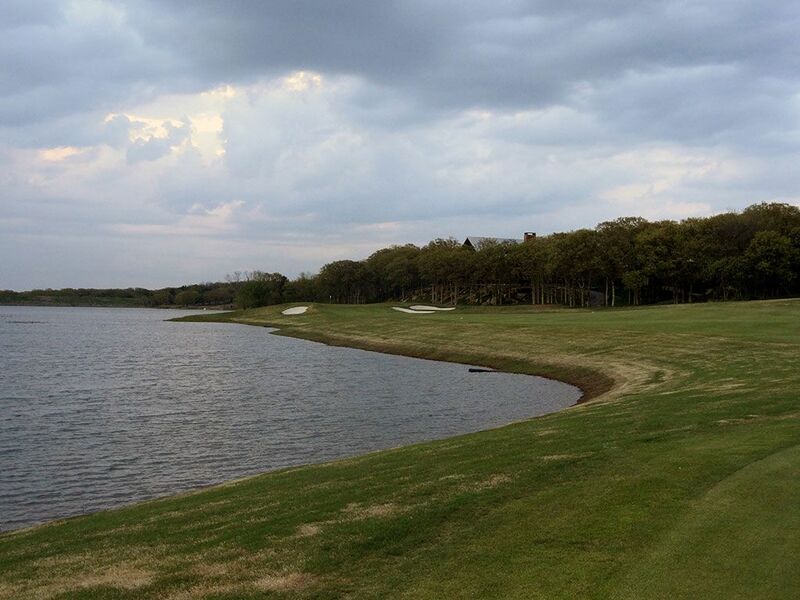 The approach shot on this hole offers one of the most attractive views on the course. Best Par 5: 18th Hole – 551 Yards – The closing hole brings Lake Louise into play the entire distance in and creates one of the most impressive and challenging holes on the property. With the hazard framing the left side of the hole this isn't the time for a snap hook to present itself though a soft draw will shorten the hole as the fairway bends softly left. Players that are able to stay in the fairway can set themselves up with a great chance at walking off the final green with a birdie. 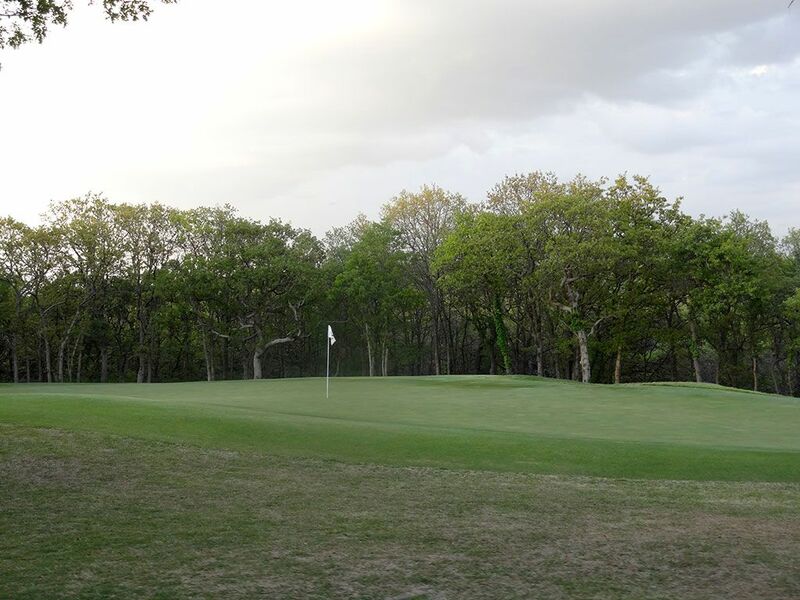 Birdie Time: 12th Hole – 350 Yard Par 4 – The shortest par four at Karsten Creek is this 350 yarder that must be taken advantage of in order to prepare for the challenging holes to come. The small domed green appears to be a difficult target but shouldn't be too intimidating considering how short your approach shot should be. 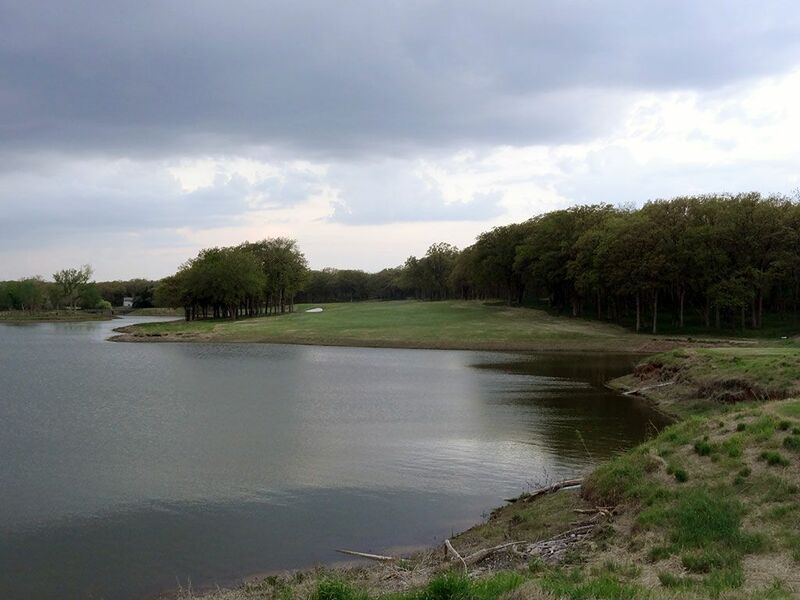 There is little reprieve to be found at Oklahoma State's home course, but this hole should provide some needed relief early in the back nine. Bogey Beware: 17th Hole – 471 Yard Par 4 – Fazio uses Lake Louise as a backdrop on the 16th and then lets the water feature come into play further on the 17th before being on full display for the closing hole. A stout forced carry is required from the back tee to carry Lake Louise and find safety on the other side. Trees frame the right side of the fairway and a cluster of trees help knock down balls heading towards the water on the left. The lengthy approach shot brings the water to the forefront of the golfer's mind and must be avoided at all costs to avoid a bogey.